We certify that this brandy has been distilled, aged, blended as well as bottled in Armenia, according to traditional methods and exclusively from Armenian grapes. 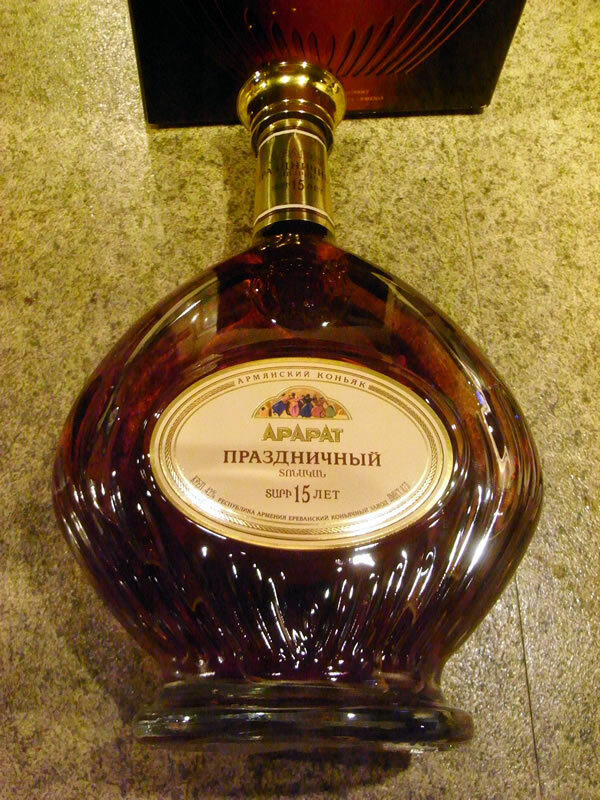 Prazdnichny is a very smooth brandy with a rich bouquet, combining nutty and spicy tones with an intense old port wine aroma. It is characterized by mellow wood characters and a long and pleasant aftertaste.